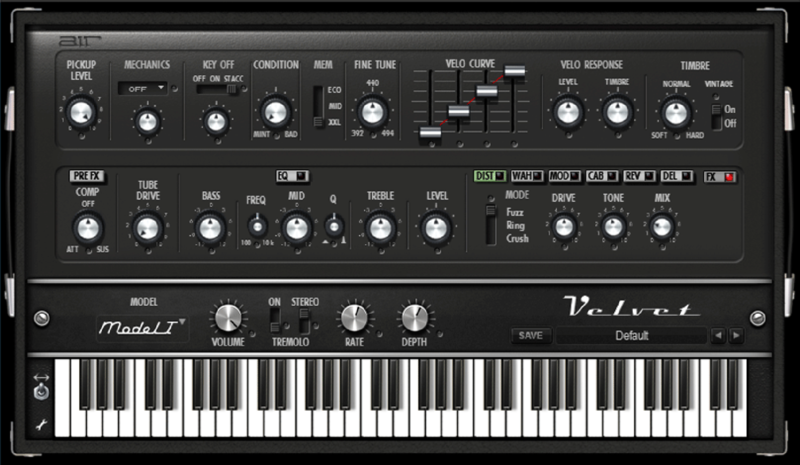 The VX49 fuses the creative power of software instruments with the live playability of a keyboard workstation, by transforming computer based VST plugins into entirely hands-on production experience. ITS TIME TO... CONTROL. EXPRESS. CREATE. What is VIP? 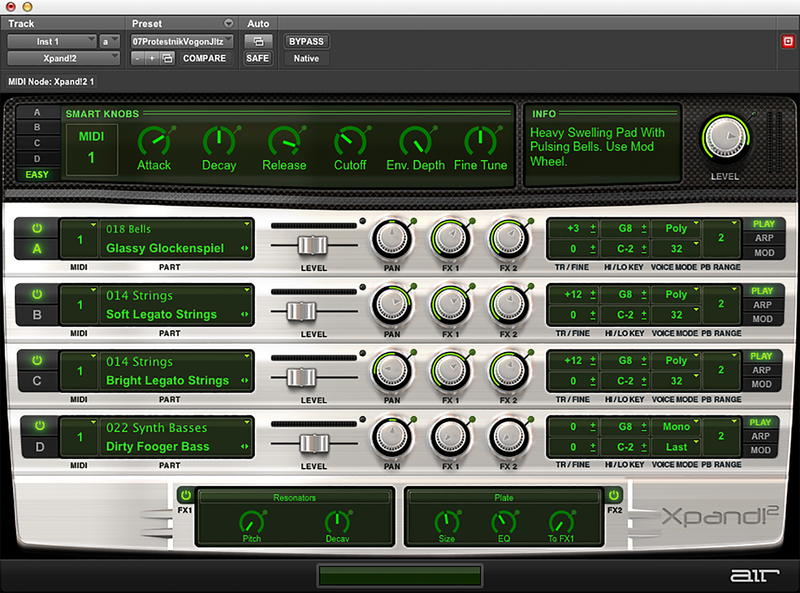 It’s game-changing software that empowers you to be a more creative and expressive player than ever before. 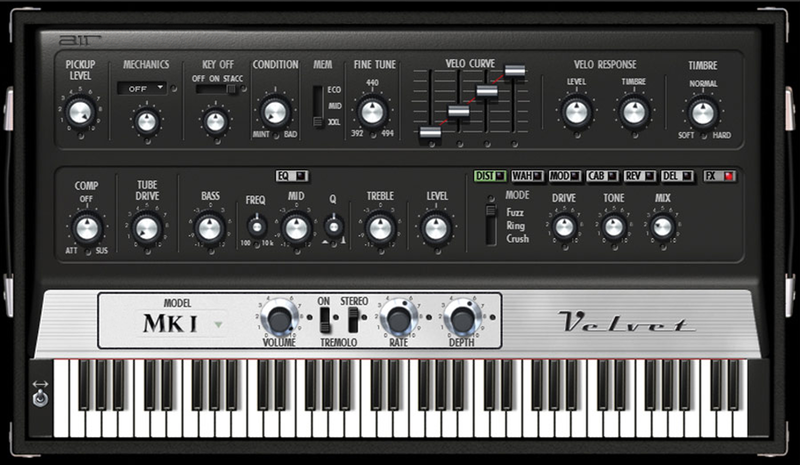 VIP is the first and only music software that enables you to control your entire VST instrument library directly from your keyboard. Switch patches from all your VSTs in one place, instantly access pre-mapped plugin parameters for hands-on knob tweaking, customize preset loading from multiple VSTs using Setlists, and much more. 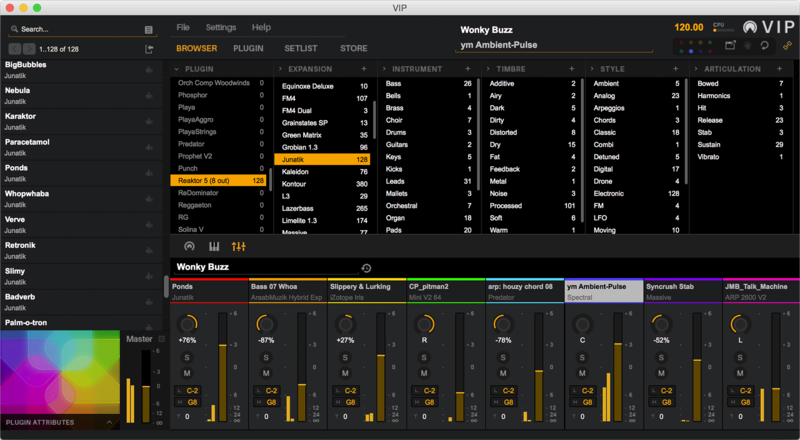 VIP extends the capabilities beyond what any DAW offers by empowering you to quickly create and play “multis.” A multi allows you to combine up to 8 patches from 1 or more plugins, with the ability to layer, mix and pan these patches all at once. 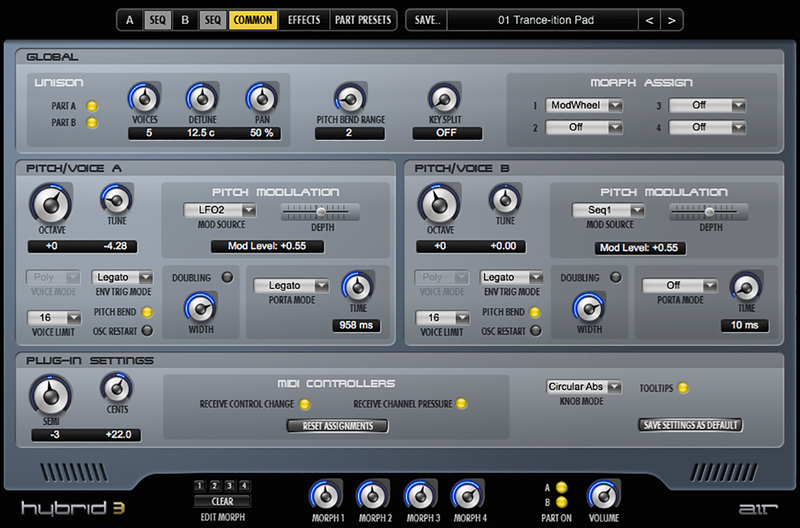 VIP brings you an intelligent patch browser that works across all your VST instruments to let you quickly find sounds based on instrument type, timbre, style or articulation, or simply explore patches you never knew you had! 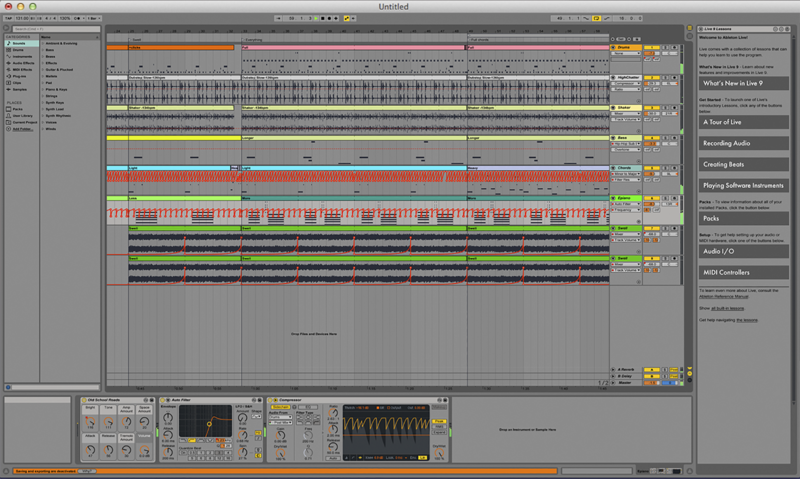 Ableton Live 9 Lite is a customized version of the music making software Ableton Live. Live 9 Lite is packaged with selected products and provides a fresh and easy way to write music, record audio, and produce your own songs. Plus, Live is a powerful performance tool for the stage – whether playing solo or in a band. 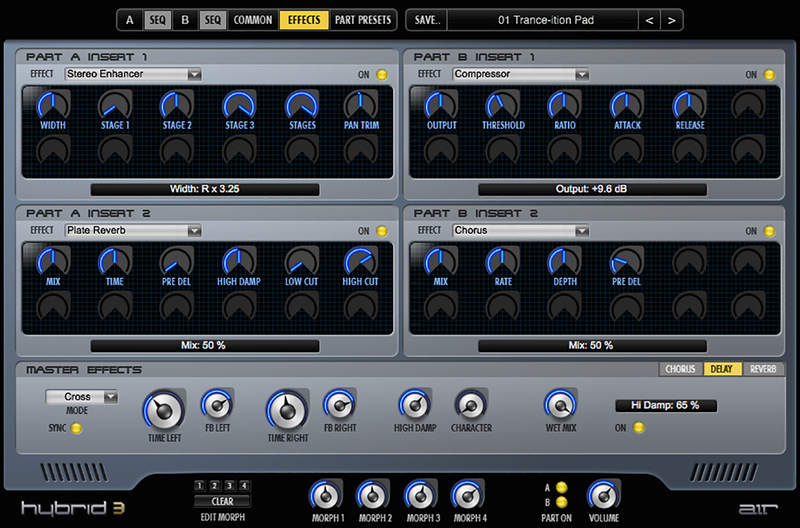 Live 9 Lite is not time-limited and you can save and mix-down your work. 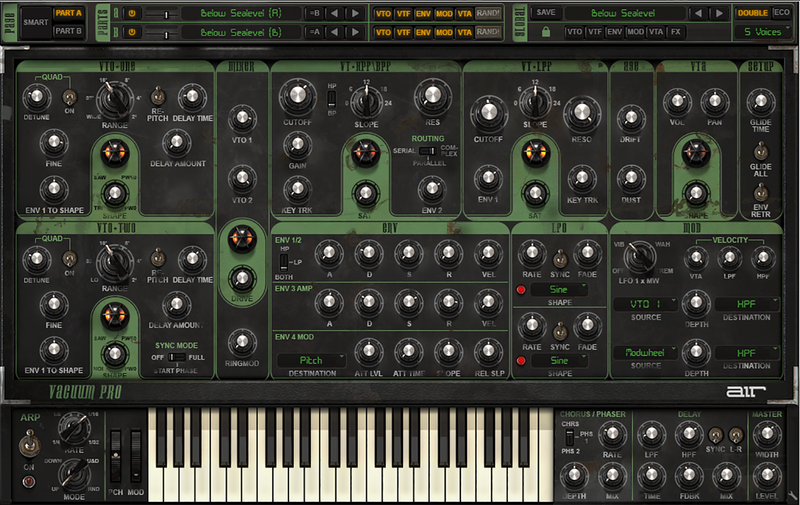 Vacuum Pro is a polyphonic analog synthesizer with vacuum tube circuit modeling that perfectly captures the crunchy, warm sound of the analog era. 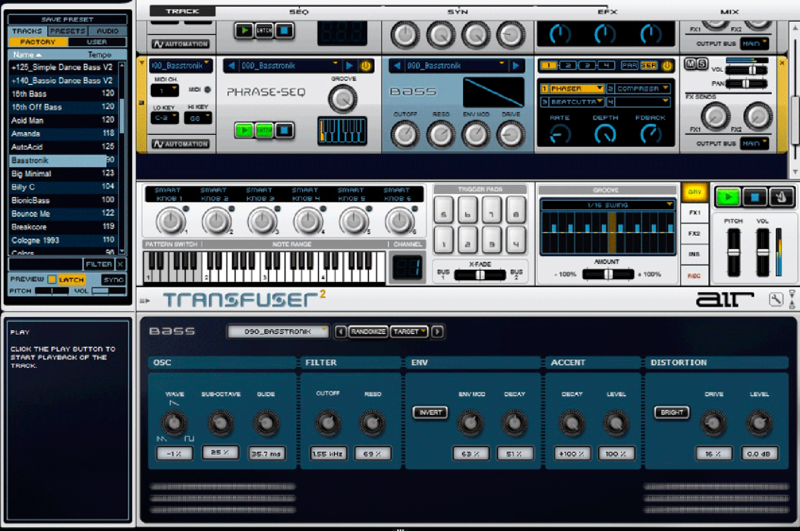 With four analog oscillators, multiple filters and envelopes, and built-in audio effects, Vacuum Pro lets you dive deep into subtractive synthesis to recreate those sought-after analog sounds from the 70s and 80s. 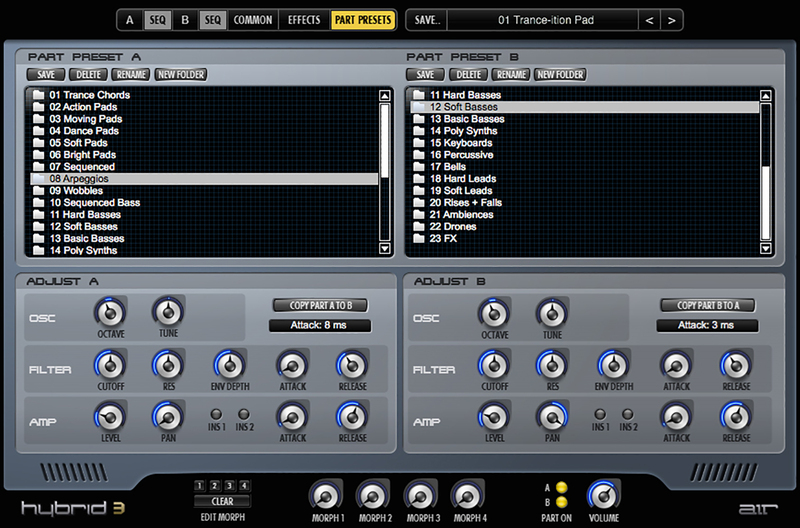 Tweak the switches, knobs, and dials to program anything from basses, leads, pads, or unique sound effects. For even more warmth, Vacuum Pro has six virtual vacuum tube circuits that add crunch and grit at every stage of the signal path. Analog just got a whole lot warmer. 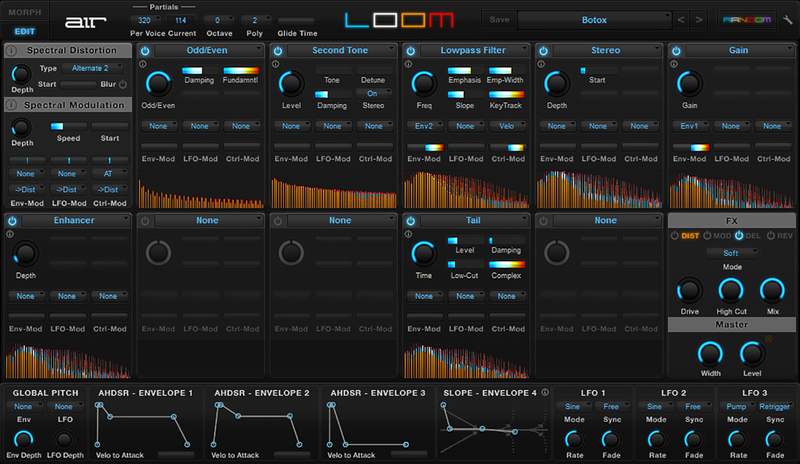 Loom is an award-winning modular additive synthesizer with a shape-shifting Morph Pad that makes it easy to create rich, swirling, and captivating sounds. 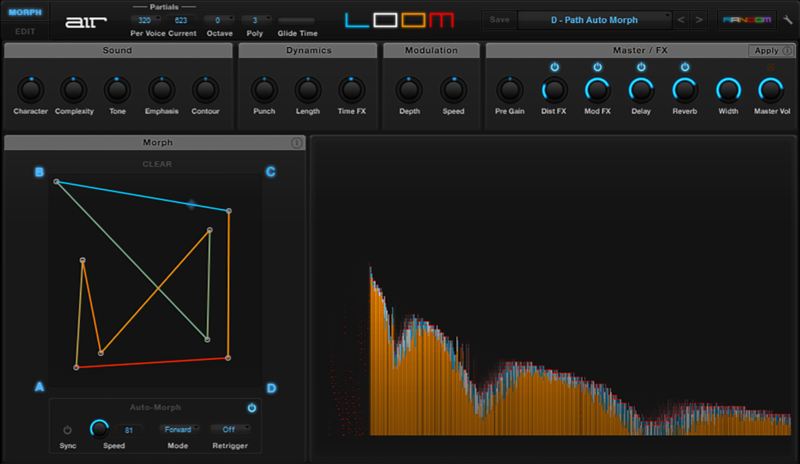 Loom takes a unique modular approach to additive synthesis, a synthesis technique that involves combining simple waveforms together to create complex sounds, by allowing anyone to select from and combine 30 editable modules. 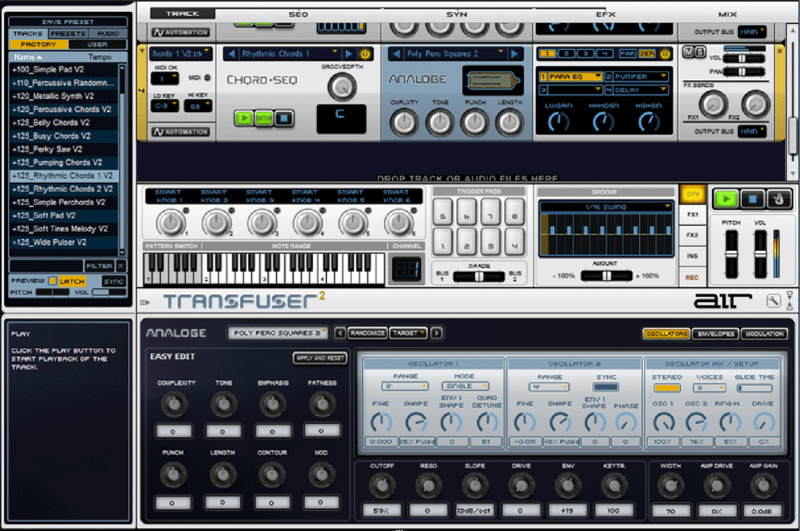 Create anything from wobbles, ethereal pads, ambient soundscapes, and much more. The programmable Morph Pad brings your Loom patches to life by morphing between user-defined variations of your patch, adding motion and momentum that continues to evolve. Our flagship piano instrument is not just any piano. 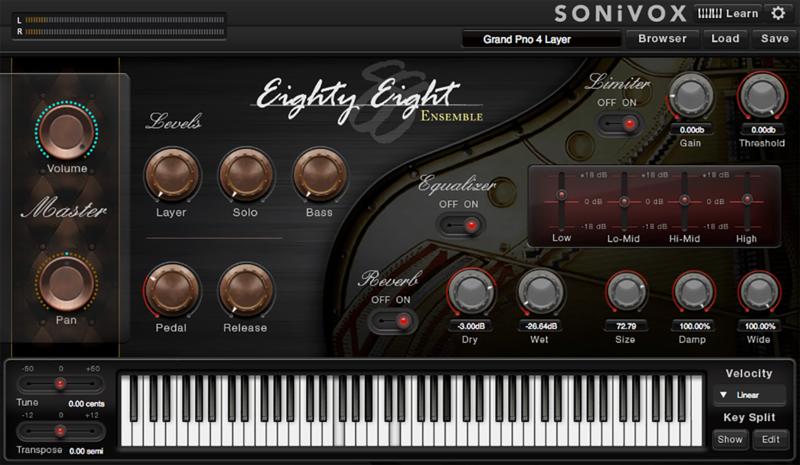 Eighty Eight Ensemble 2 is an exceptional recreation of the Steinway 9-foot CD 327 grand piano. Meticulously sampled and expertly voiced, Eighty Eight Ensemble 2 provides every composer, pianist, and musician the opportunity to infuse their compositions, recordings, and performances with the breathtaking realism of this truly world-class grand piano. 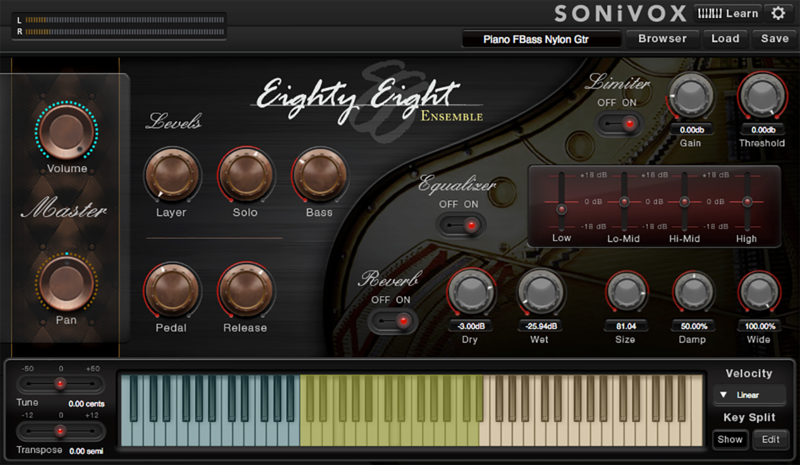 The recording philosophy employed in creating Eighty Eight Ensemble 2 was based on using a simple signal chain, the finest A/D converters, and exceptional microphone preamps. 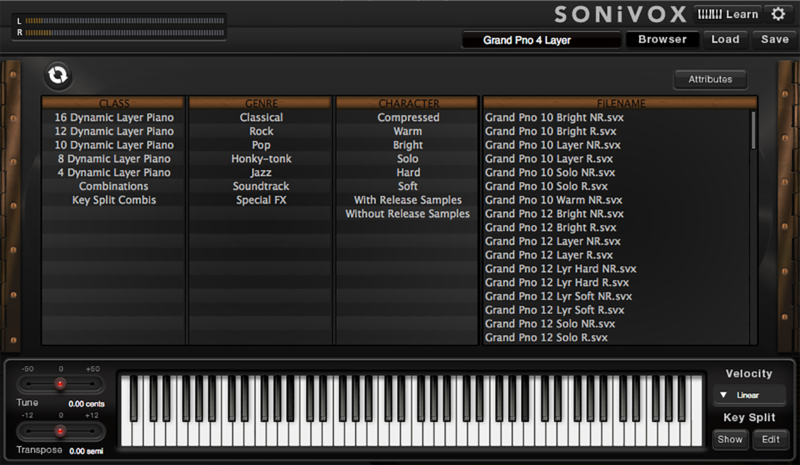 The result is some 1500 sample recordings, with 16 dynamic levels captured and preserved for every key. 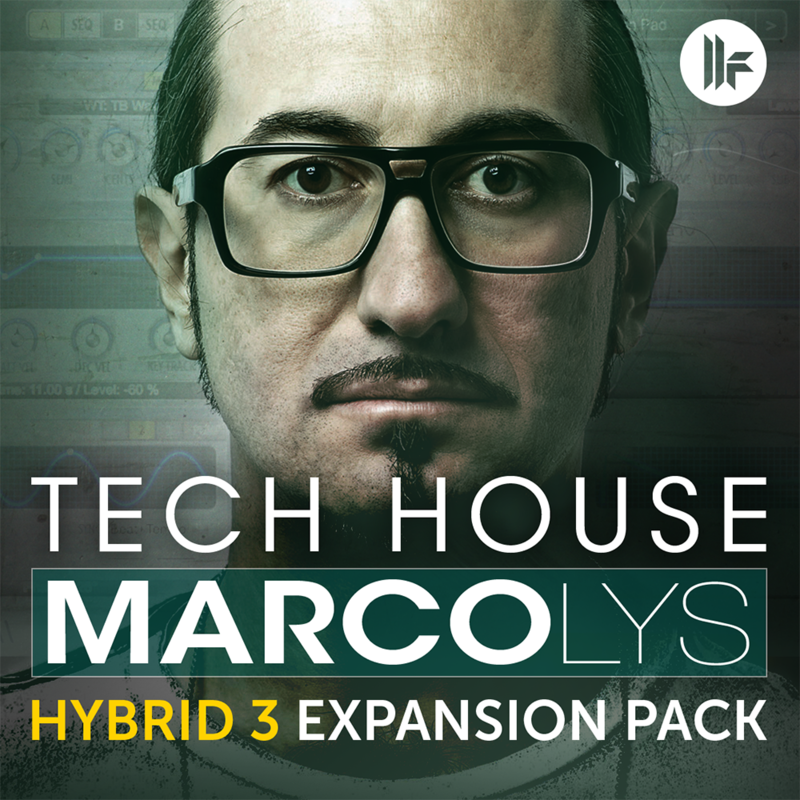 International dance label TOOLROOM has teamed up with global DJs and world renowned House Producers to deliver you EPIC collections consisting of 64 custom built presets for the industry –leading virtual synth Hybrid 3. 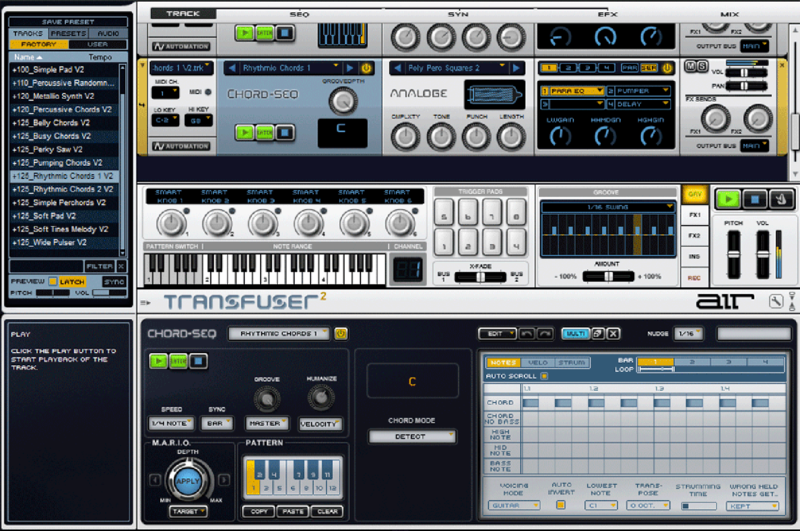 Instantly load from 64 professionally created patches from D. Ramirez, Marco Lys, Mark Knight, Rene Amesz and others.